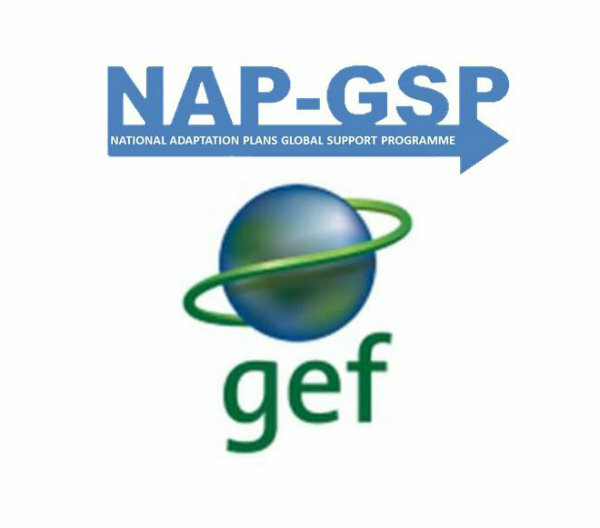 29 May 2013: The National Adaptation Plan Global Support Programme (NAP-GSP) officially gained support from the Global Environment Facility - Least Developed Countries Fund (GEF/LDCF) on 29 May 2013. Prior to the approval from the GEF/LDCF, 17 countries requested official support from NAP-GSP. These countries are: Bangladesh, Benin, Burkina Faso, Cambodia, Comoros, Congo, Djibouti, Gambia, Lesotho, Malawi, Mali, Mauritania, Mozambique, Niger, Rwanda, Sudan, and Tanzania. All LDCs that wish to have assistance from the GSP are able to request assistance, as and when required.